The 2018/19 Victorian Budget will allocate a record $941 million towards fixing Victoria’s regional road network and establishing a dedicated country roads body. Regional Roads Victoria (RRV) will be a new division of VicRoads based in Ballarat, with staff based in regional centres across the state. 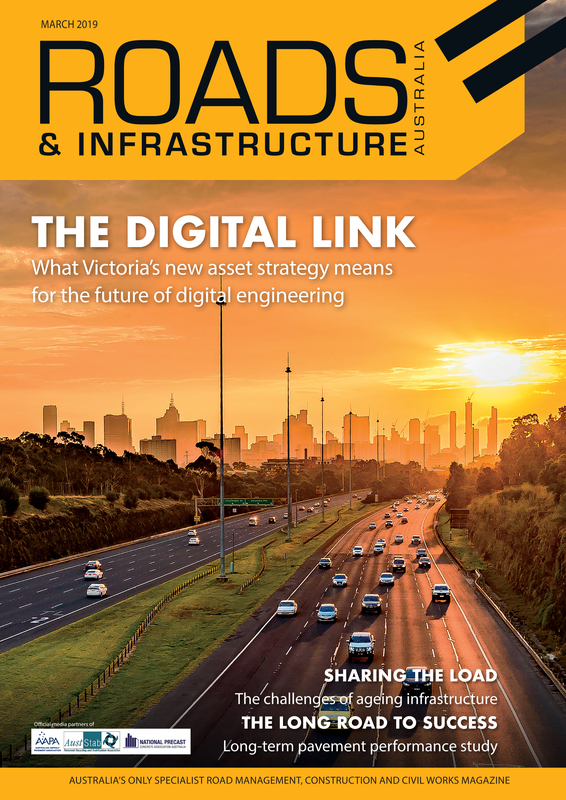 Led by a Chief Regional Roads Officer, RRV will oversee a $333 million boost to road maintenance, with more than 1,000 kilometres of roads to be repaired, resurfaced or rebuilt across the state, according to a statement from the Victorian Government. In addition to the maintenance spend, a $100 million Fixing Country Roads fund will be established to provide grants to rural and regional councils to fix their local roads. The state government is also investing further $229 million through the Towards Zero Road Safety Action Plan, aimed at introducing new overtaking lanes, rumble strips and intersection upgrades. “As someone who grew up in country Victoria, I know how important safe and reliable roads are for regional communities,” Premier Daniel Andrews said in a statement. “This ground-breaking investment will upgrade regional roads right across the state – and for the first time give our regional road network the direct attention it deserves,” he said.